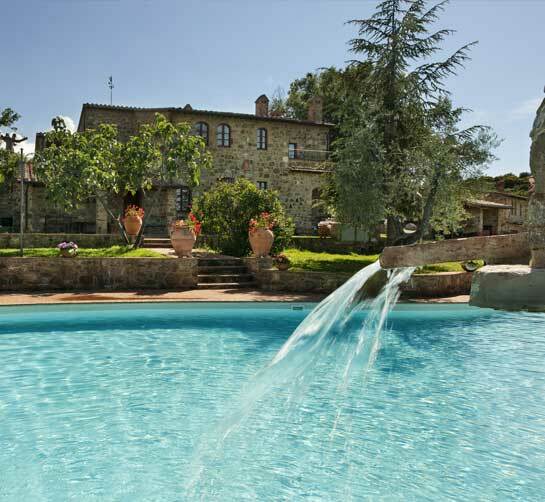 The pool of Casa Dragona has an irregular shape. It measures about 9 x 18 mt. for a total of more than 160 square meters. and is uniformly deep 1,45 mt. It is accessed via a staircase. Use of the pool is reserved exclusively for guests of Casa Dragona, who are asked to abide by the above, in respect and for the safety of all. The pool is open every day from May to September, from 9.30 to 19.30.
not to stop at bard pool during closing time.